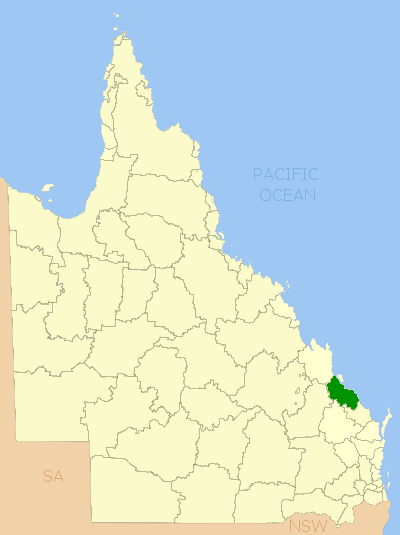 Gladstone Regional Council is located on the central Queensland coast. It covers an area of 10,488 square kilometres, and had an estimated resident population at 30 June 2008 of 57,587. The Regional Council covers the city of Gladstone, the towns of 1770, Agnes Water, Benaraby, Boyne Island, Calliope, Miriam Vale and Tannum Sands as well as the villages/communities of Ambrose, Bororen, Builyan, Lowmead, Many Peaks, Nagoorin, Raglan, Rosedale, Ubobo and Yarwun.